Kwintessential are very proud to announce today that we have opened up an office in Zurich, Switzerland. The country’s longstanding position within international business is one of the main drivers behind the move. Focused on helping Swiss businesses trade across languages and cultures, we believe we offer a new viewpoint to offer local clients. Working globally has always been a part of Switzerland’s business make-up. However, working globally, across different languages, cultures and time zones is constantly pushing companies to adapt in order to stay ahead of the game. Opening an office in Zurich this week, we are aiming to help local companies get ahead in the global business game. More than just translation, we bring a fresh perspective on language and culture within business, in short, how to use it to maximise potential when working globally. Alongside translation, the Swiss office also offers localization services, cultural awareness consulting, multilingual ecommerce solutions and even interpreters across the globe. With offices already in the UK, USA, Argentina, South Africa and the UAE, we now see the Swiss market as having the need and opportunity for our offering. 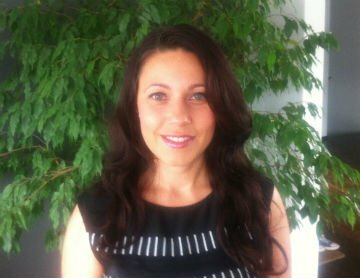 “Switzerland is a unique country in terms of diversity across language and culture,” explains Managing Director of Kwintessential Helvatia, Flory Stroe. 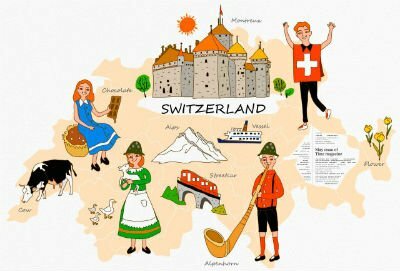 “With four national languages, a large multicultural expat community, a preferred location for headquarters for a multitude of global companies, a centre for international organisations and NGO’s, strong trade links not only with the EU but also with the Far East, if you look at it Switzerland it is a microcosm of the global picture. For more information, visit our new website Translation Agency in Switzerland or contact Flory on telephone +41 (0)435 400 489.